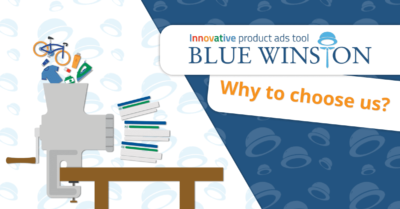 Many customers wanted solution how to add Ad extensions to their ad patterns during campaign creation process in BlueWinston.com. We proudly present first phase of Ad extensions feature => Sitelinks & Callouts. 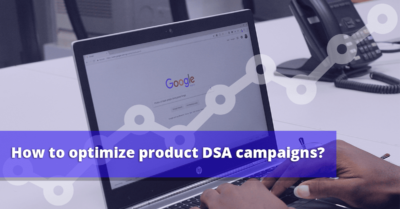 In next phase there will be also unique price ad extensions and other enhanced features for your ad patterns.